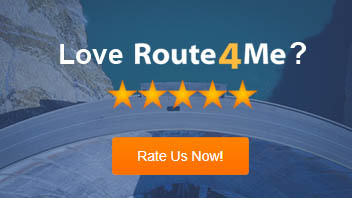 There’s route planner software that doesn’t have vehicle location tracking capabilities. There’s also vehicle tracking software that doesn’t have route planning capabilities. But you need both of these features in order to really improve efficiency. Instead of wasting your money on two pieces of software, you should find a dynamic routing tool that also offers GPS tracking. Route scheduling can take hours. In addition to figuring out the best directions to give your drivers, you also must account for traffic, weather, construction, customer availability, and other factors. But when you have dispatch software, planning routes only takes 30 seconds. It takes all those factors into account for you. All you need to do is plug in the addresses of your customers, customize the settings to fit your specific situation, and then you’re good to go. Also, fleet routing software allows you to provide your drivers with more efficient routes. More efficient routes means your drivers will show up on time more often. Your customers will certainly love that! Of course, optimized routes won’t do you any good if your drivers don’t actually follow the routes you give them. That’s why you must make sure that the fleet mapping software you invest in has a GPS tracking feature. With GPS-equipped vehicle routing software, you can see where your drivers are and how fast they’re going in real-time. Whenever you want, you can check in on a driver and confirm that they’re sticking to their route and staying on schedule. Another advantage to GPS programs is that they make geofencing technology possible. Geofencing involves drawing custom borders over a real-world map. Then, you can set up these borders so that certain actions are triggered when your drivers cross through them. When your route planner for delivery drivers has this feature, you can have messages automatically sent to your customers before your driver arrives. They’ll appreciate the notice. In addition to GPS tracking and geofencing, the best route planners have additional features that will make your business even more efficient. Time windows are important. Designing routes that make sense for all of your customers’ different schedules is one of the most confusing problems solved by dynamic route optimization™. 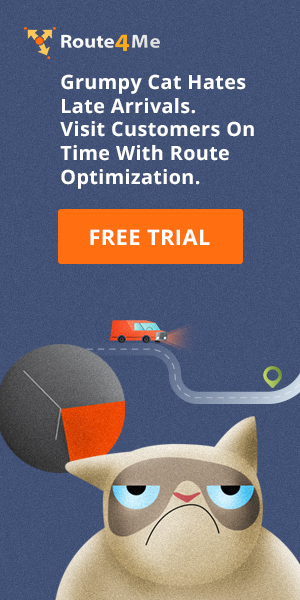 Your route optimization software should function as a delivery scheduling solution. If a route optimizer app can’t do this for you, it isn’t worth your money. Another feature to look for is eCommerce integration via an API. This allows you to connect your delivery scheduling software to your eCommerce platform (Shopify, WooCommerce, etc. ), so that you can automate the process of transferring customer data to your routing program. This saves time and eliminates the risk of data entry errors. So, do you have any questions about delivery schedule software? Let us know in the comments section below. Also, we have a few questions for you! Answering the following questions correctly will confirm that you understand the points we’ve laid out in this article. What are the customer service benefits of using a multiple destination route planner? 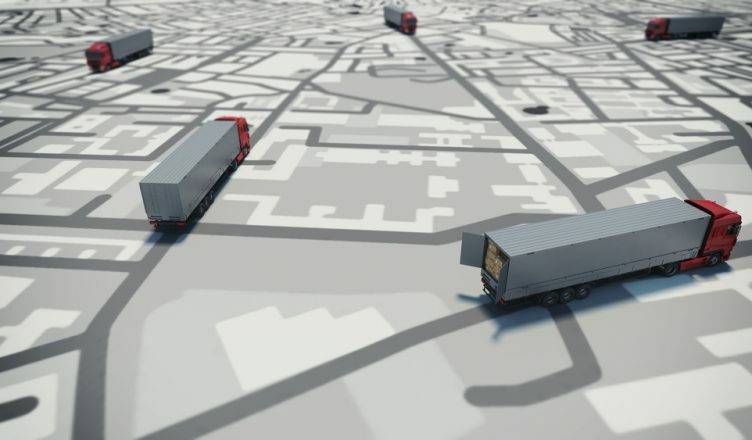 Why should you want the truck map software you use to have a vehicle location tracking feature? How do businesses benefit from schedule optimization software that can connect to eCommerce platforms?